This book is starting to reach ridiculous prices. I haven't seen a book climb as fast and steady as CM#17 2nd print in a long time. Raw copies are reaching $400 and there have been two 9.8 copies that sold for $700 plus in the last two weeks. If you look at the census, there just aren't a lot of these books. This isn't one of those books where they are just going to keep popping up week after week. I think this will be a $1k book by 1st quarter of 2016. Kamala Khan is a home run for Marvel. 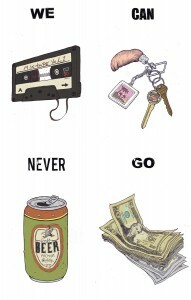 We Can Never Go Home is no doubt the book of the summer. The con variants have been solid from the get go with the SDCC now hitting above $1k in 9.8. Rosenberg brought 50 sets to NYCC and it was the “book” to get without a doubt. If you were lucky enough to get a set of the #1-4 (mailing issue #5 at the end of the month to the winners/buyers) you hit the jackpot, Tiger. Sets immediately sold on eBay from $600-$800 and are being listed from $1,200 to $2,500. 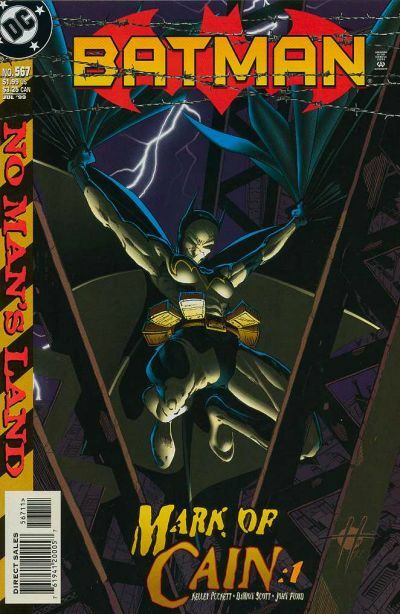 People are hesitant to buy now because of issue #5. Once issue #5 ships and sets start to get graded, who the hell knows what these could be worth? Rosenberg hit a home run with WCNGH con variants this year. Black Mask is officially the new Image lol. I had no clue about this book until Big Dip mentioned it to me earlier in the week. Next thing you know, this book is sold out everywhere and already selling for 3x cover price on eBay. Most stores didn't order this book and are kicking themselves for it. The story is insane and the book is quality all the way around. The ComicXposure NYCC variants as well as the limited Phantom variants are doing well right now too on the secondary. Buy them if you can find them cheap. This Tim Seeley property was optioned this last week and took many people by surprise. Copies of this book are flying off eBay from $50-90 right now in high-grade raw. This story might work well on TV. 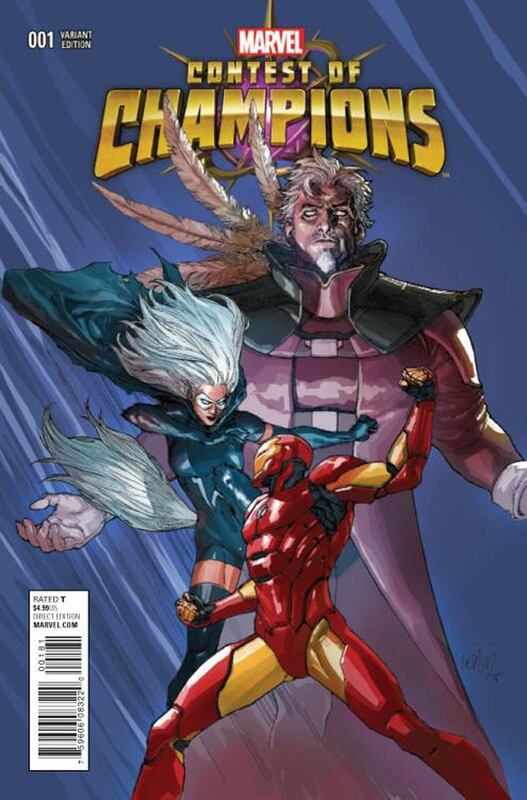 Rumors are they want to have Cassie and Vlad travel around, much like what the AMC script did with Walking Dead. This wasn't a heavily printed book to begin with so it might be a book to keep an eye out for. The book came out of nowhere and got hot very quickly last week. It has the 1st appearance of White Fox in the Marvel continuity. It has been selling for around $50 consistently. Francis Yu did an awesome job on the cover and if White Fox ever amounts to anything, $50 could be a cheap investment down the road. 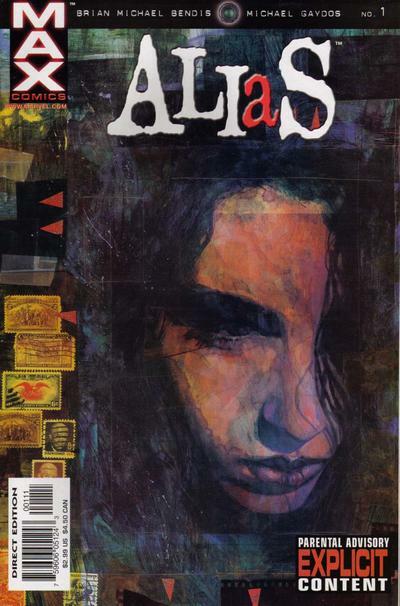 Jessica Jones and her 1st appearance have been heating up for weeks. The trailers leaked during NYCC didn't do anything but help this title. Everyone knew it was coming, but now with the release on Netflix weeks away, people are playing catch-up. Higher grade copies are selling at around $100 and 9.8's are closing in on $300. I think the series is going to do well, so buying this late still might be a good idea. The book everyone has been speculating on for years was given another breath of life this week. Rumors are Y:TLM is to be developed into a TV series once again. The rumors this time have some validity with Fox and FX getting involved. This could be the perfect venue for the series. Y:TLM has been a $100 plus book for the last few years and everyone who collects knows this book in high-grade is almost impossible due to the white cover. Buy now, it will be too expensive to chase very, very soon. I haven't watched a single episode of this show. I have no clue what the story is about or who the characters are. The one thing I do know is that this book is hotter than Keith Richard's drug test. 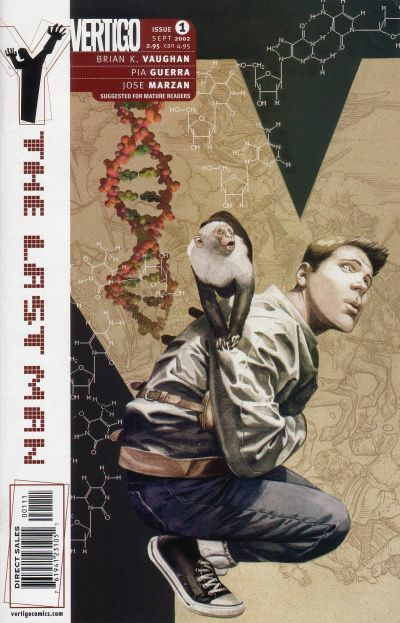 Raws of the 1:50 have been selling for over $300, with a copy ending this past week for $345. 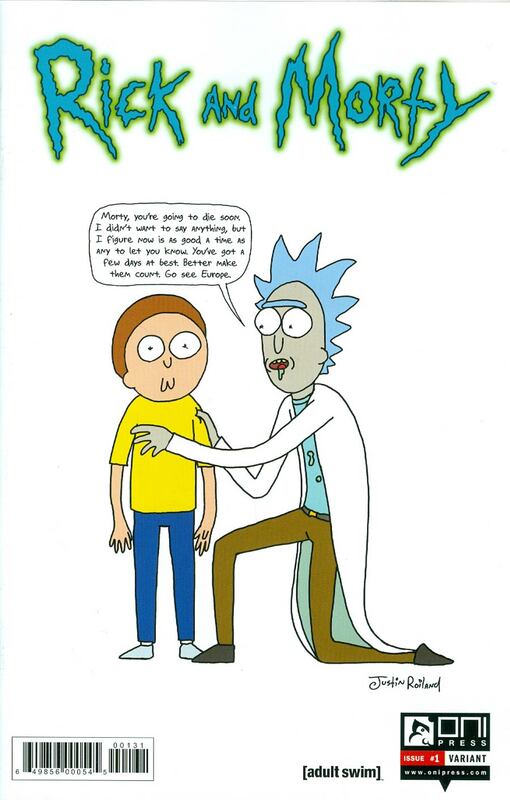 Rick and Morty is super popular right now and has a cult following. This book might continue to go up, the problem now is finding copies. 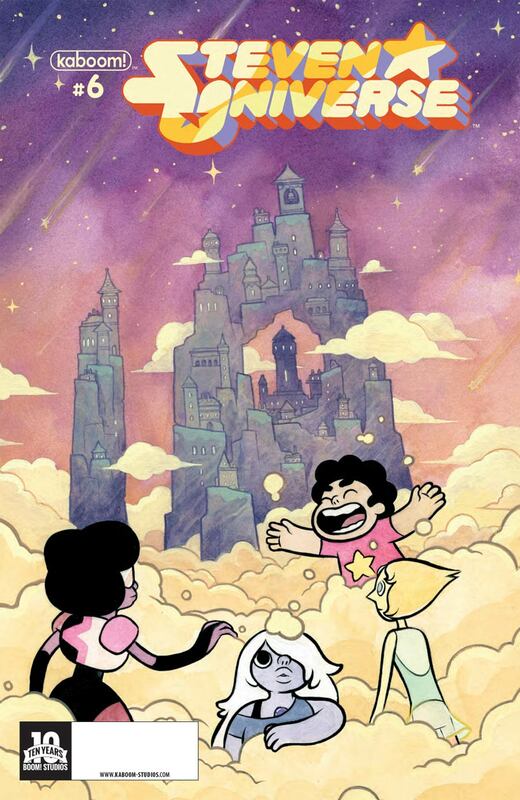 Here is another cartoon property that I haven't watched but people at NYCC were going nuts for. Apparently this was super short printed and shipped. It has been selling from $30-$70 on eBay with copies being bought almost instantly once posted. You still might find this in the kids section at your LCS and, if so, you just got paid. The theme of the week is TV options. 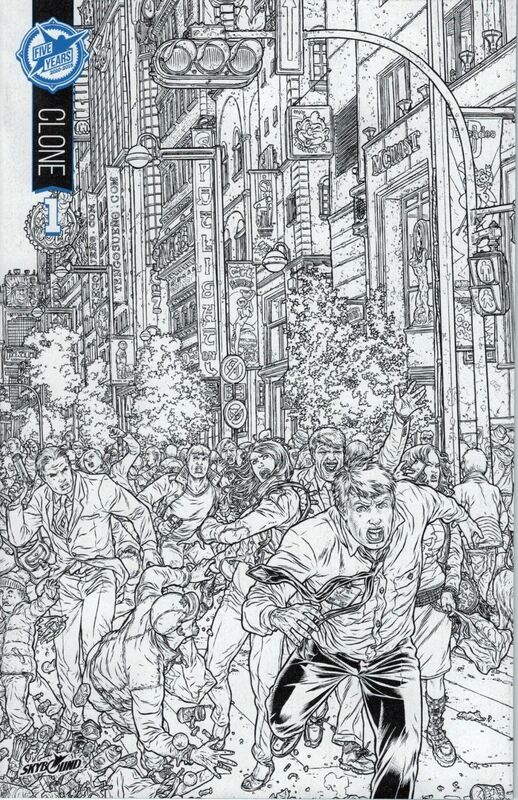 Clone from Skybound/Image was another property optioned and being developed by Universal for a live action TV series. Granted this book came out this year and is technically a 2nd print, but, as Jimmy Linguini mentioned in his blog, this is by far the rarest copy of this book and the most desirable right now. Who knows though, we have all been burned before by these “optioned for tv rumors”. The biggest news in Batman and Robin Eternal so far has been the re-introduction of Cassandra Cain back into the Bat-world. Collectors have noticed as well if you've been checking out eBay recently. She is very unique and I hope she sticks around this time. This book is very hard to find in high-grade for whatever reason. You very rarely see a 9.8 copy of this book. If you do, buy it! 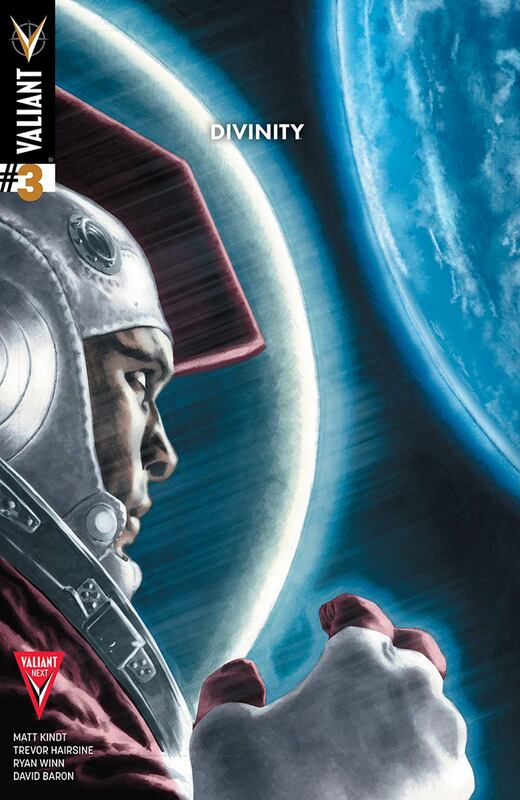 Rumors have it that Divinity II will be based around the other two cosmonauts introduced in issue #3. This book is super short printed and, if the rumor is true, it will be a big book. Thanks to Jesse Izdepski for the tip. Love this feature. Nice list bro. Great list Trey! Love the diversity of it! 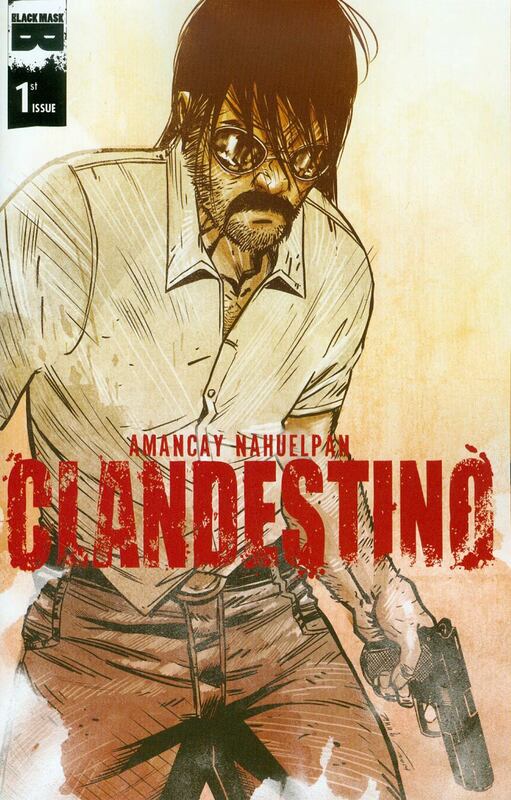 Amazing.How could anyone,especially retailers,not have seen the potential of CLANDESTINO.I PRE ORDERED 20 COPIES BACK IN AUGUST. After speaking to a few shops about candlestino, they said black mask “cut back” on many copies, and a few shops didn’t even get all the books the initially ordered and they are out of stock now so they can’t reload. Sounds like a few copies were recalled for printing errors…..or maybe black mask is just lazy? Hottest comic is not even on the list, should be number one easily. Straitjacket by amigo comics. Something like only 870 copies made. From 4 to 100 dollars in a day or so. 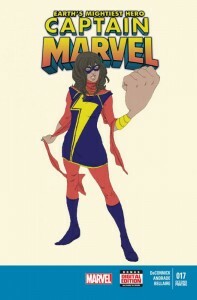 I’m really curious as to why the first Kamala Khan appearance is going absolutely crazy, while the first X-23 appearance, while rising as of late, is no where near the prices Captain Marvel is asking (and the book also, I believe had a similar smaller print run, and has been around for years.) I’d just think X-23 is a more sure fire future speculation, but hey, maybe I’m wrong? Kamala khan has a strong and very well written solo series, that alone could help her 1st app be more wanted.